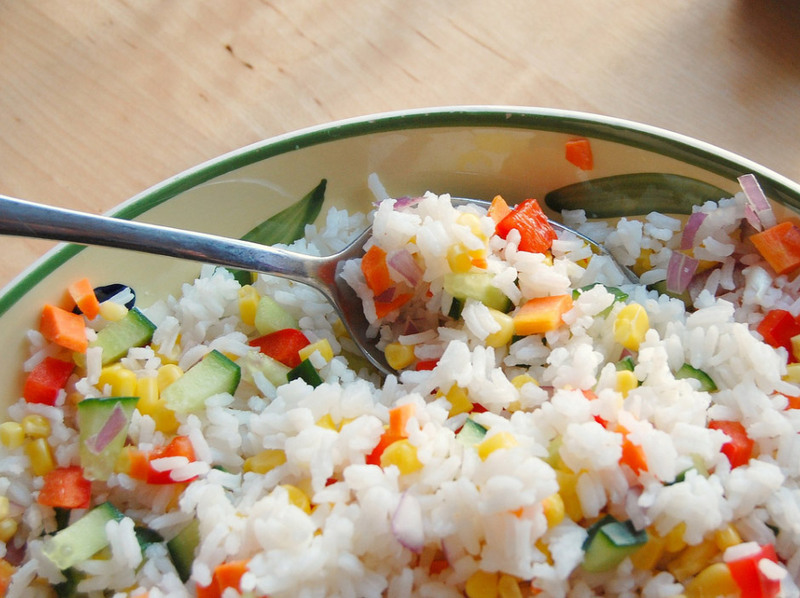 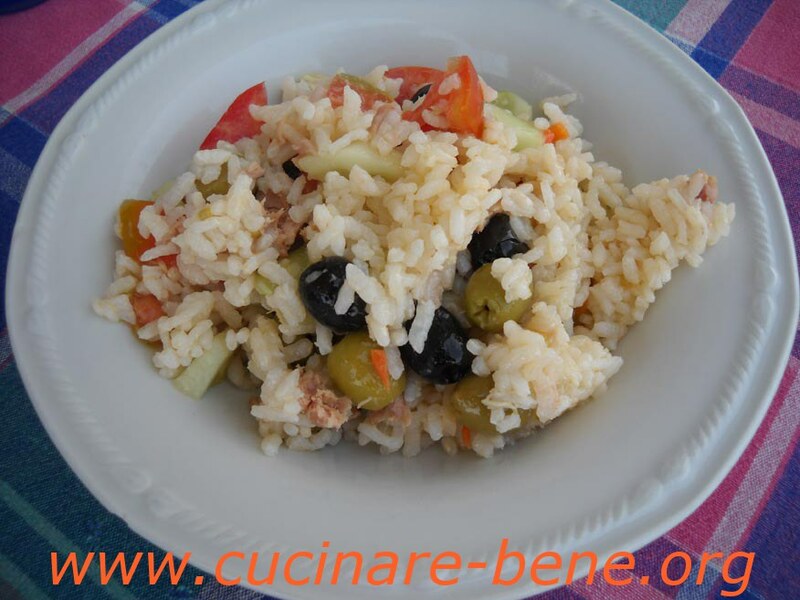 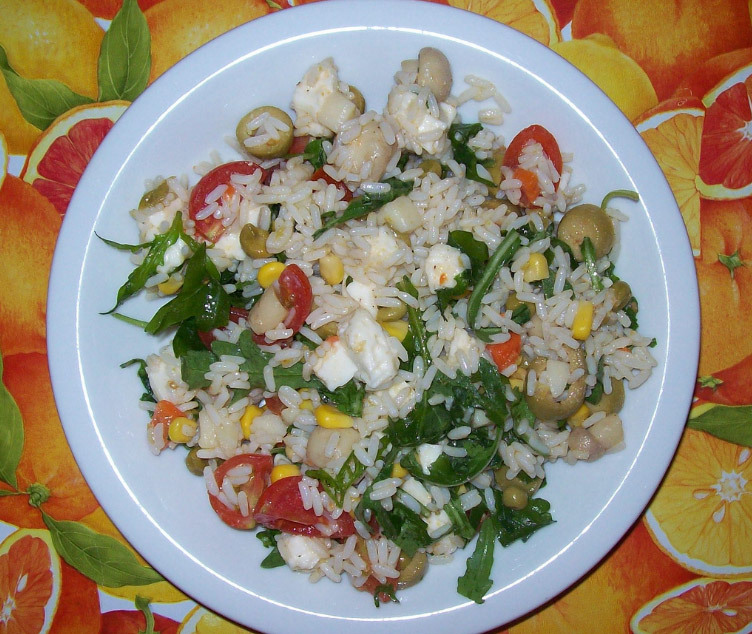 Typical summer dish, the rice salad is a tasty delicacy of traditional Italian cuisine renowned throughout the world, ideal for a light lunch without giving up good taste and good flavor. 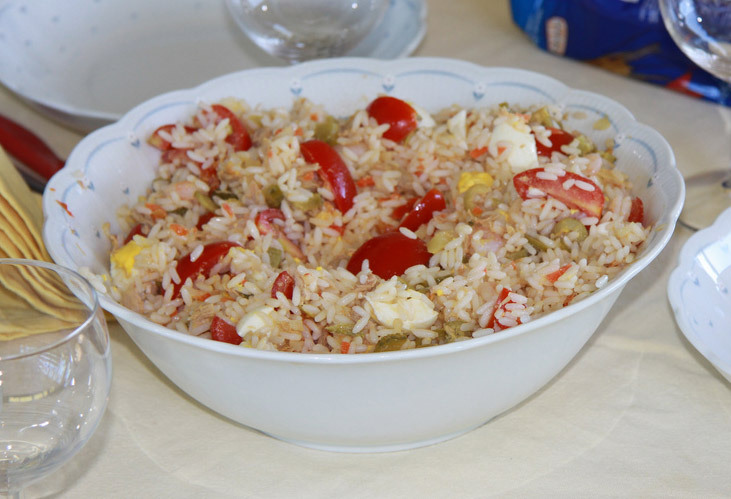 Consisting of rice and several other ingredients mixed together and seasoned to taste in a variable, becoming a real treat for the palate. 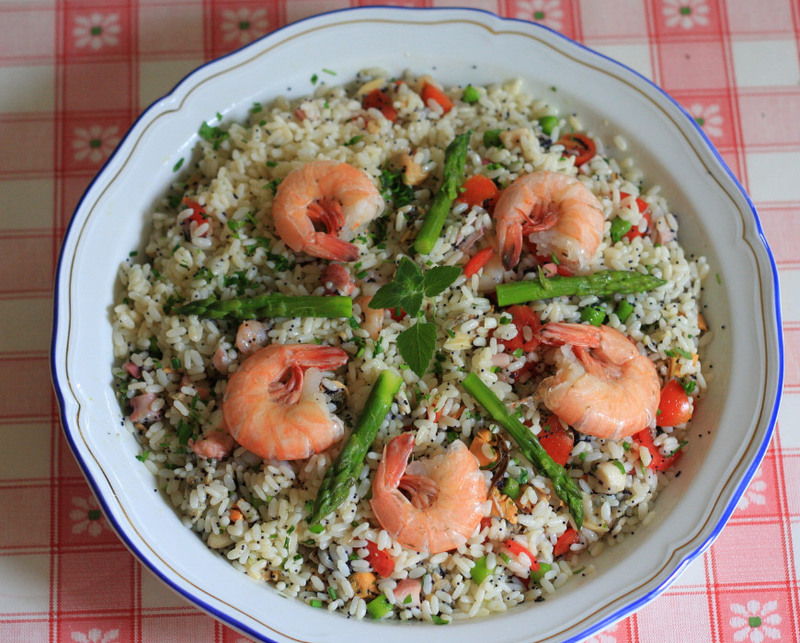 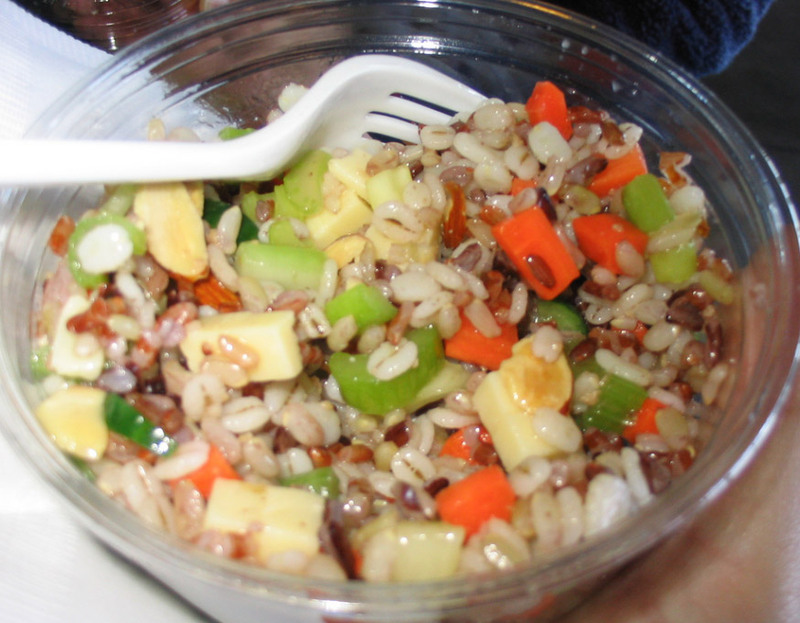 Sausage, green or black olives, shrimp, vegetables (cooked, raw or pickled), dadetti ham, cheese, carrots, onions and more can make the rice salad a real delicacy irresistible.